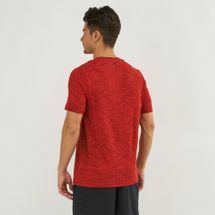 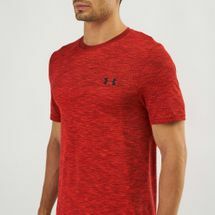 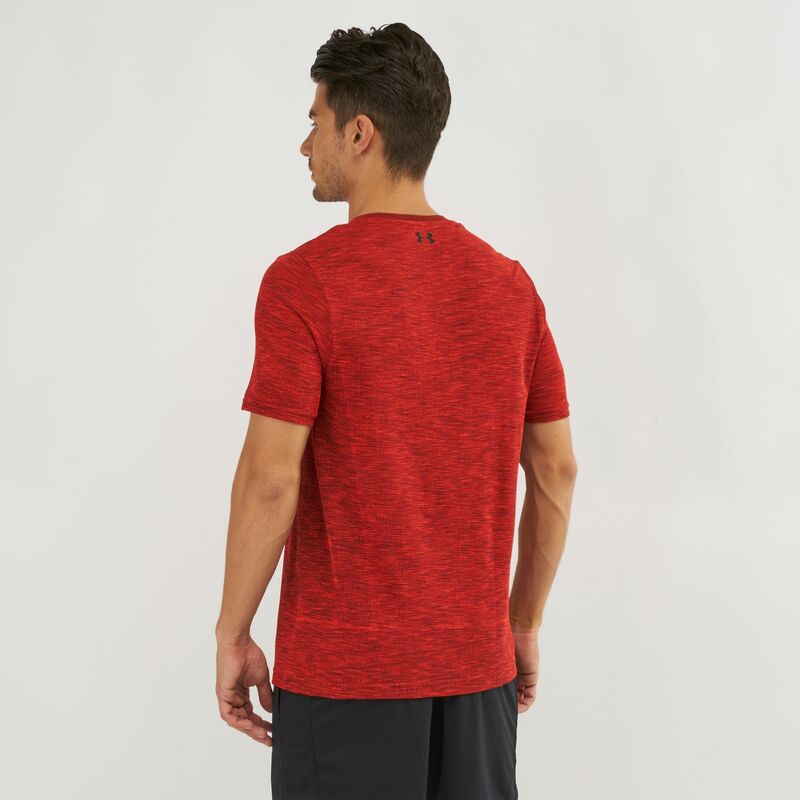 A versatile t-shirt for both inside and out of the gym, the Under Armour Threadborne Siphon T-Shirt for men delivers comfort for whatever you decide to do. 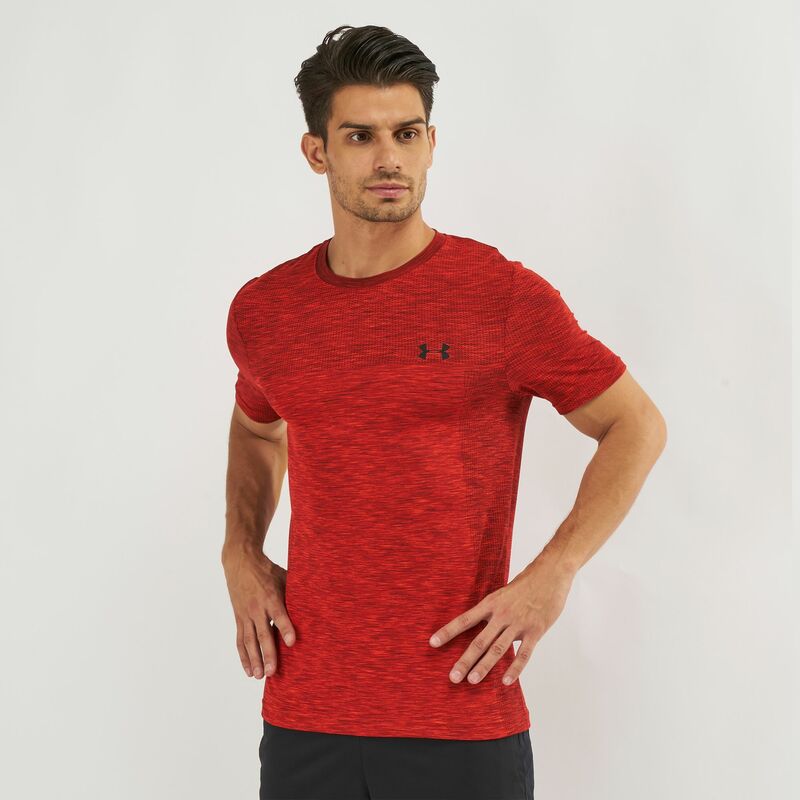 With stretch where you need it in the gym, and sweat-wicking properties to keep you dry when you walk out of there. 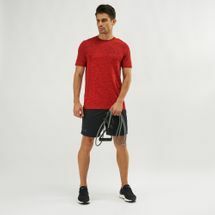 Be ready for anything with the t-shirt that works around your active lifestyle.